As brokers move more into the role of investment advisors and lifestyle coaches, they are finding themselves in the position of sharing more than just rates and product news with clients; they are, in fact, advising them on how to conduct business of a more personal nature. And it is a message that needs to be told, says Graeme Moss, last year’s CMP Broker of the Year for alternative lending (complex work) and principal broker for Fair Mortgage Solutions in Hamilton, Ont. Job loss, illness, divorce – there are a lot of different life event issues, as Moss describes it, that when they enter the financial realm, it is always considered “their problem,” and the banks generally don’t want to know. 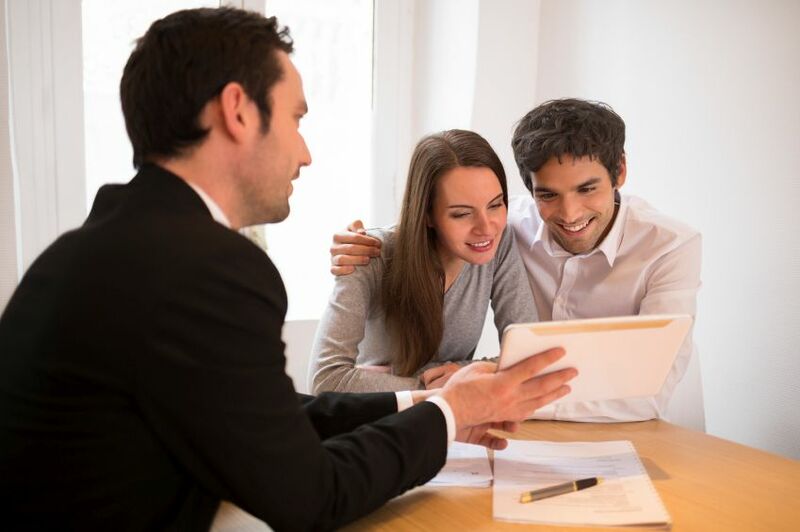 This is especially necessary when it comes to rebuilding a client’s credit, and having the broker understand what the complete picture is an absolute necessity, says Gleb Ioussoufovitch, director of sales and marketing for XCEED Mortgage Corp.